How Far is Pritam Ashiana 4? 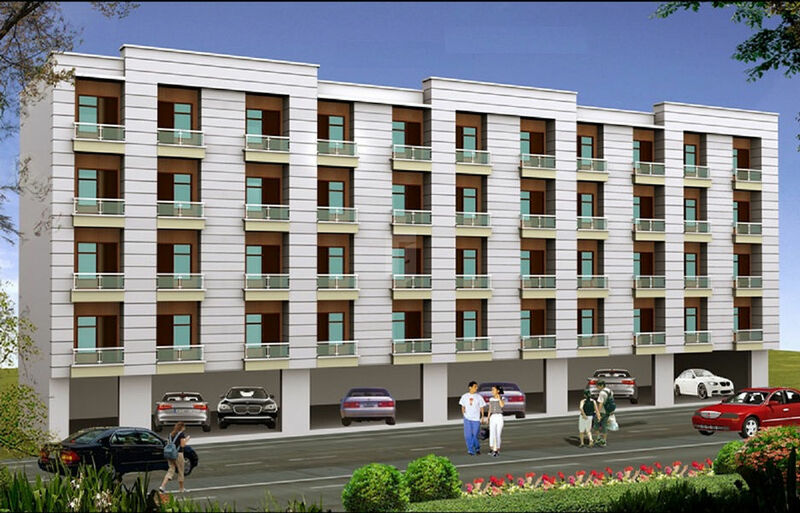 Pritam Ashiana 4 is a residential project. The project offers well designed 2BHK apartments at very affordable prices. The project is well connected by various modes of transportation. The site is in close proximity to various civic utilities. The main door shall be 8 feet high and 3ft3in wide. All the other Doors shall also be 8 feet high. All the Doors shall be flush doors with machine pressed Laminate Skin (Sonear brand). Oil bound distemper (OBD) on all the walls and ceiling. All ISI marked cables and branded electrical fittings. cPVC pipes for all plumbing. Branded bathroom fittings. Wooden cupboard is provided in each of the bedrooms. Balconies shall have SS Railing with Glass. The Staircase shall be in Granite finish and SS Railing.